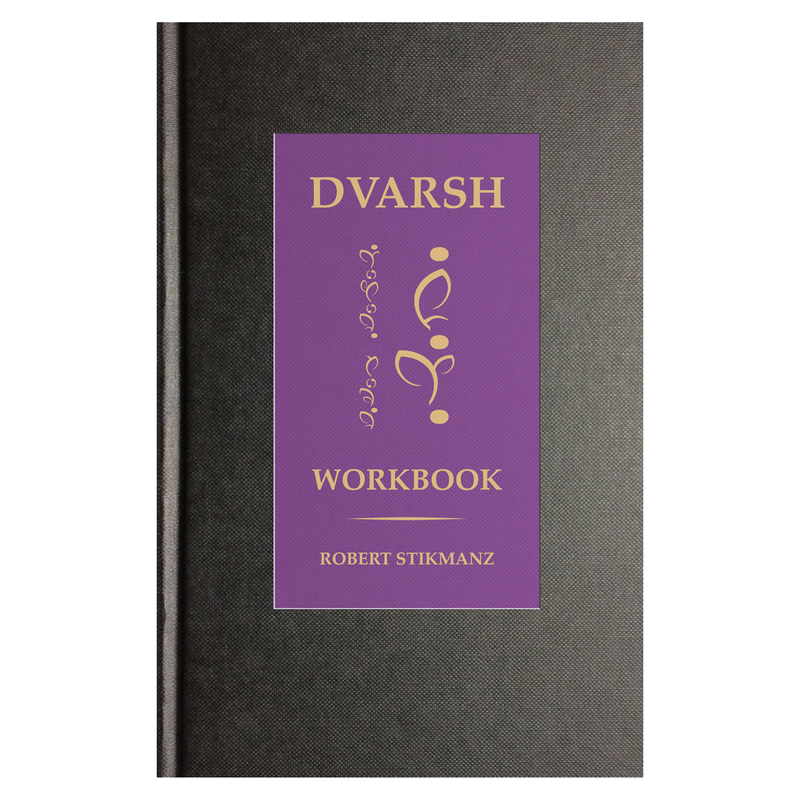 The Dvarsh Book font is a TrueType font developed by Robert Stikmanz to render the Dvarsh language typographically. Robert learned subsequently that fonts created with the application he used are not fully functional in every circumstance. This version of the font has been adapted in light of this limitation, and is available here on an “as is” basis for non-commercial use (see license details below). The product has two parts, the font itself and a PDF of the keyboard layout and character set description. Grant of Rights. Stikmantica grants You a worldwide, royalty-free, non-sublicensable, non-exclusive, irrevocable license to use Dvarsh for limited, noncommercial purposes. Limitations. This License is intended for You to explore and play. 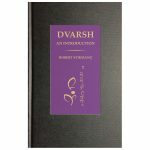 Any use of Dvarsh in a final work or product of any kind is prohibited and requires a new, separate license with Stikmantica. 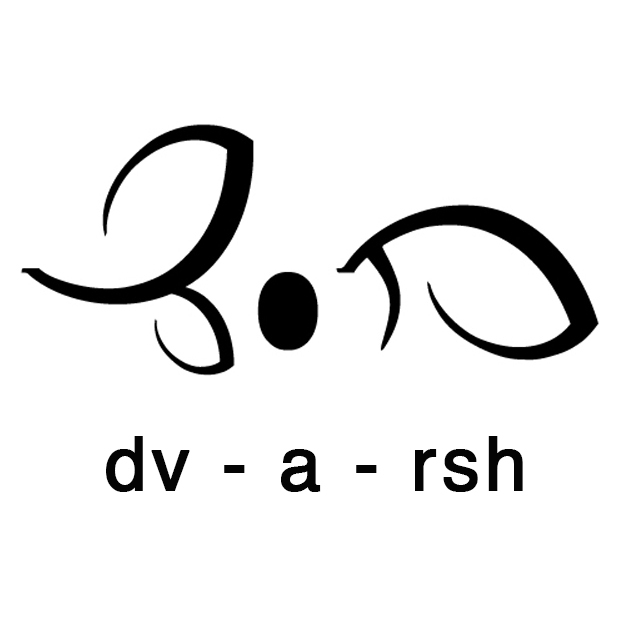 You shall not distribute Dvarsh as font sets, or other stand alone work designed to give others access to use Dvarsh. No Endorsement. You are in no way connected with or endorsed by Stikmantica. Moral Rights. Stikmantica waives Moral Rights only to the extent necessary to allow You to exercise this License. Warranty and Limitation on Liability. To the greatest extent possible, Stikmantica offers this License as-is and makes no representations or warranties of any kind. Stikmantica does not indemnify You for Your use of this License, and will not be liable to You or others under any legal theory arising from this License or Your use of this License. Termination. This License automatically terminates upon Your violation of any term of this License. Stikmantica may reinstate this License once You have cured the violation to Stikmantica’s satisfaction. Alterations. Stikmantica may alter, refine, or discontinue Dvarsh or this License. However, this will not change Your rights under this License unless You opt-in to a new license with Stikmantica or its successor or assign. Disputes. Any dispute arising under this License is subject to binding arbitration in Austin, Texas, in accordance with the applicable rules of the American Arbitration Association then in effect. The party against whom a judgment or award is entered shall be liable for the reasonable attorneys’ fees and costs of the other party.